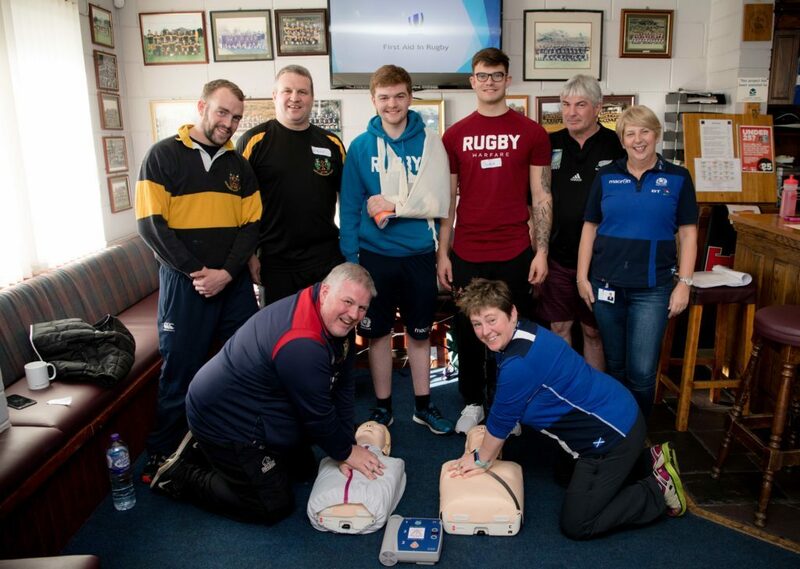 Players and coaches from both Lochaber and Oban Lorne rugby clubs took part in a day of first aid training at Banavie on Sunday (October 14). 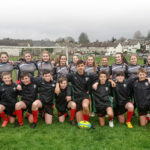 The First Aid In Rugby (FAIR) Level 1 course, which was open to rugby coaches, players and parents, was run by World Rugby Medical Educators, Ailsa McAleer and Katrina Deas. With the backing and support of Scottish Rugby Union, the medical educators are hoping to get as many clubs involved in first aid training as possible. Rugby is renowned for its physicality, however, the rate of serious or life threatening injuries in the sport is rare. The outcome of many injuries can often be improved by very simple first aid skills from bystanders until emergency help arrives and the FAIR training aims to equip individuals with some of the basic skills which may be required in such a situation. 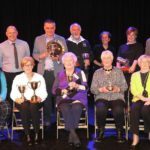 The pitch-side treatment during matches at Banavie or in Oban will be that bit more effective now after all members of Lochaber and Oban Lorne rugby clubs successfully attained the qualification.